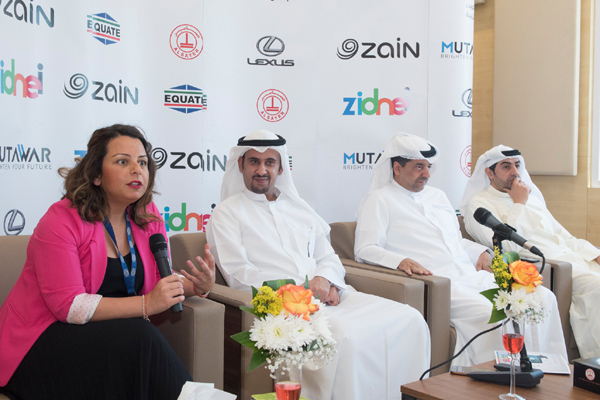 Kuwait-based Equate Petrochemical Company, a global producer of petrochemicals, has announced its sponsorship of the national initiative for the development of online education (Taaleb). Established in 2010, Taaleb has become the internet-based portal for the Ministry of Education, serving over half a million students and promoting online communication between students and teachers. This sponsorship is part of Equate continuing its support for social initiatives aimed at developing the capabilities and knowledge of the youth to arm them with the ability to face global challenges, said a statement. “We are focused on supporting the development of the youth who represent a key pillar in our sustainability strategy,” he said.